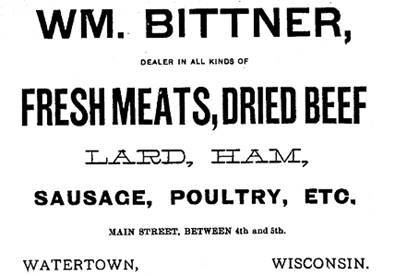 William Bittner, butcher and proprietor of meat market; born in the town of Milwaukee, Wis., April 22, 1847; lived in Milwaukee until he came to Watertown in 1865. On July 2, 1871, he married Bertha Nowack; she was born in Germany; they had two children - Clara and Rosa. Mr. Bittner was a member of the Hook and Ladder Company for seven years; he was also a member of the Sack Company. 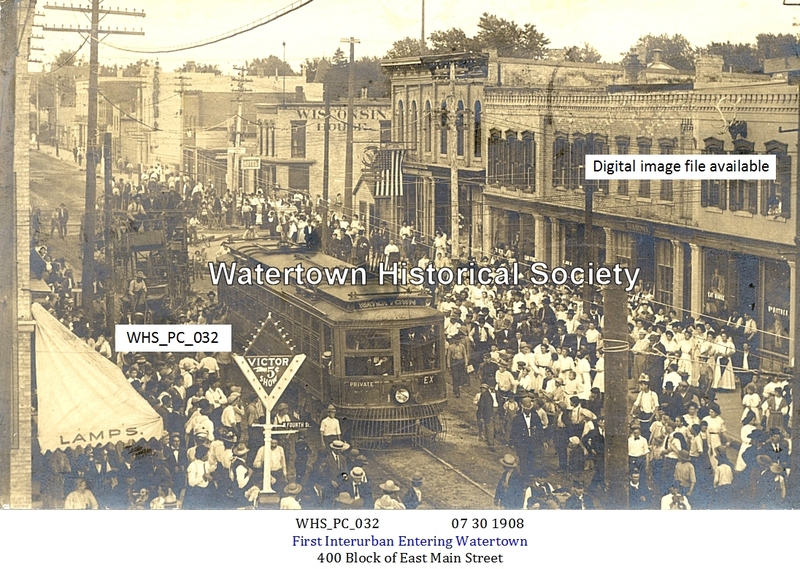 A terrible affray took place last Saturday afternoon on the Milford Road, about 3 miles south of the city, between two citizens of this place, August Neitzel proprietor of a grocery and saloon on Third Street, 2d ward, and William Bittner, proprietor of the butcher shop on Main Street, 1st ward. Both were riding in a wagon on their way for a hunt, considerably under the influence of beer. A difficulty arose between the two men regarding a breech loading gun which Neitzel carried. From high tempered language blows ensued, Neitzel attacking Bittner in a most savage manner with the gun, striking him on the head and knocking him out of the wagon. After Bittner had fallen to the ground, Neitzel continued the ferocious assault, dealing his victim terrible blows on the head and body. He finally desisted from his cruel work and leaving Bittner more dead than alive, started for home. Mr. F. Lempke, happening along soon after, recognized Bittner lying on the side of the road. 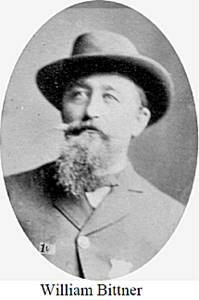 Bittner was taken to his residence and Dr. W. C. Spalding was summoned to the assistance of the wounded man. His skull was found to be badly fractured, besides having a number of serious wounds on different parts of his body. At first his case was deemed hopeless, but he is now in a fair way of recovering. On the 11th of July, 1894, John Henry Ott was united in marriage to Miss Clara Bittner, a daughter of William and Bertha (Nowack) Bittner.